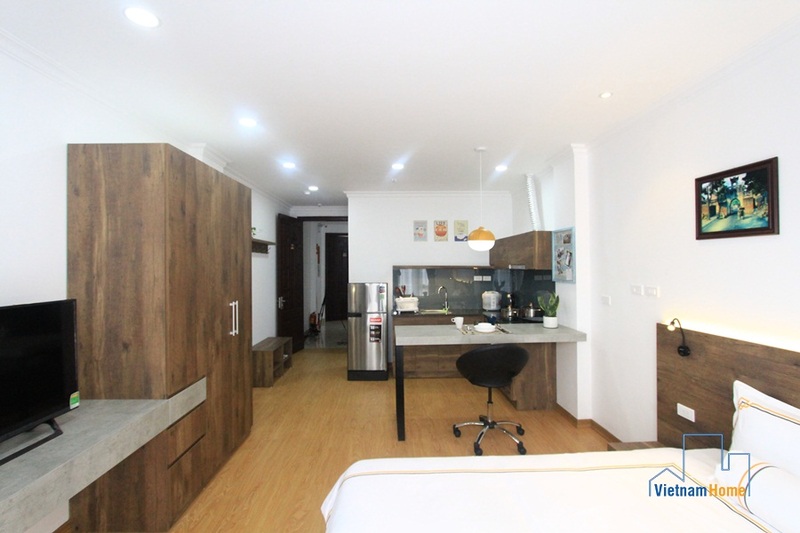 Contemporary apartment with plenty of light from a large balcony is carefully designed in a unique style. 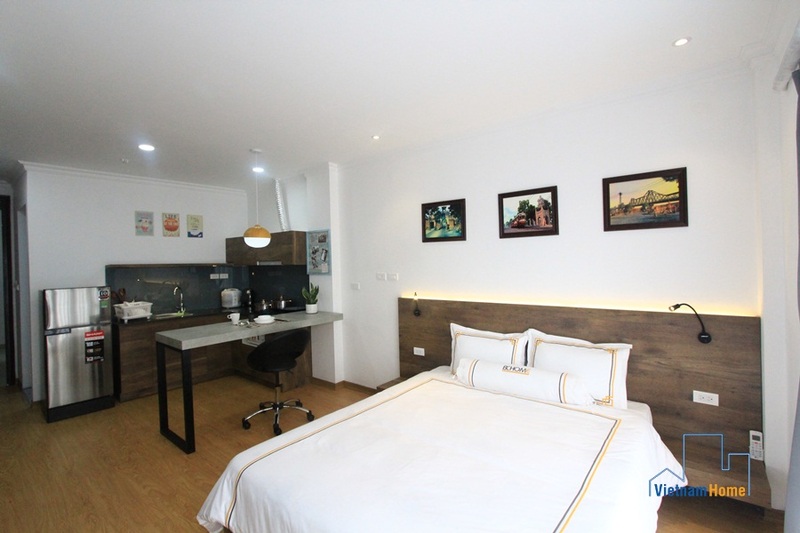 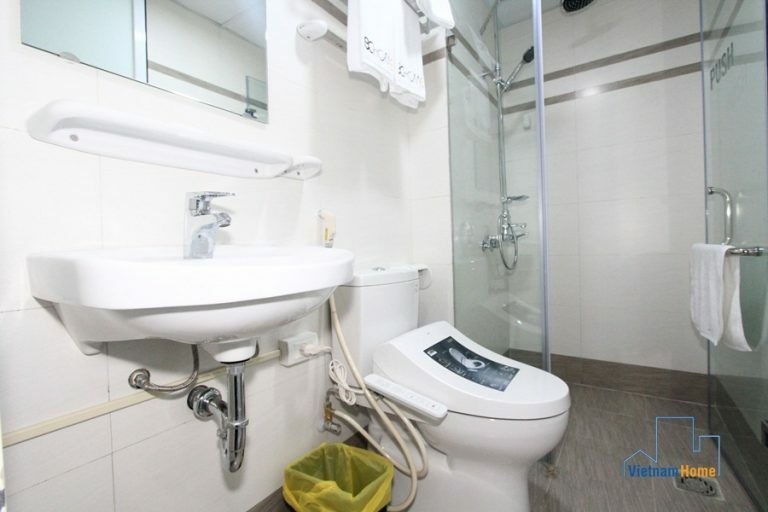 02 bedroom Apartment for rent in Le Thanh Nghi, Hai Ba Trung, Ha Noi. 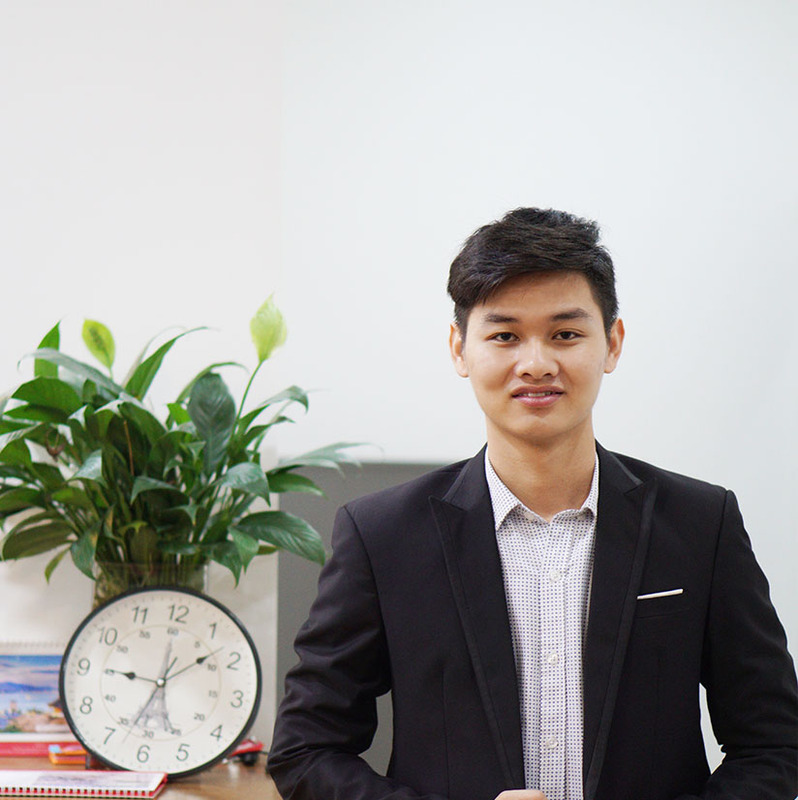 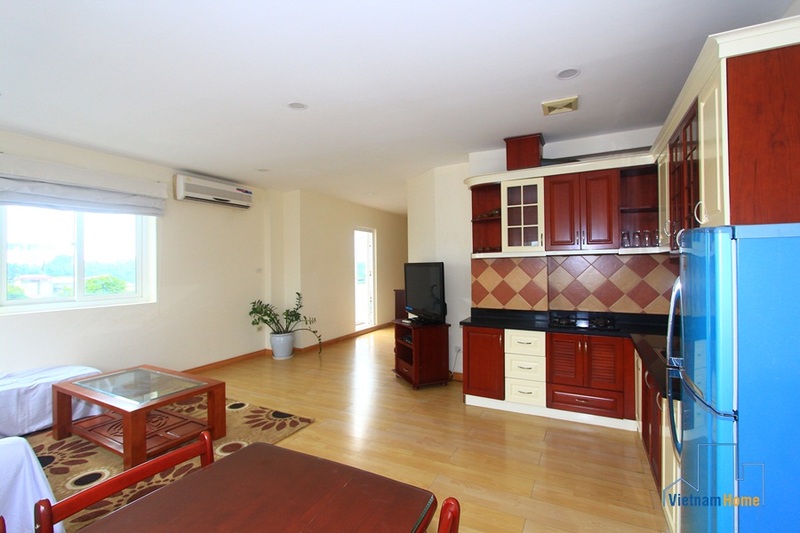 Apartment for rent in Le Thanh Nghi, Hai Ba Trung, Ha Noi. 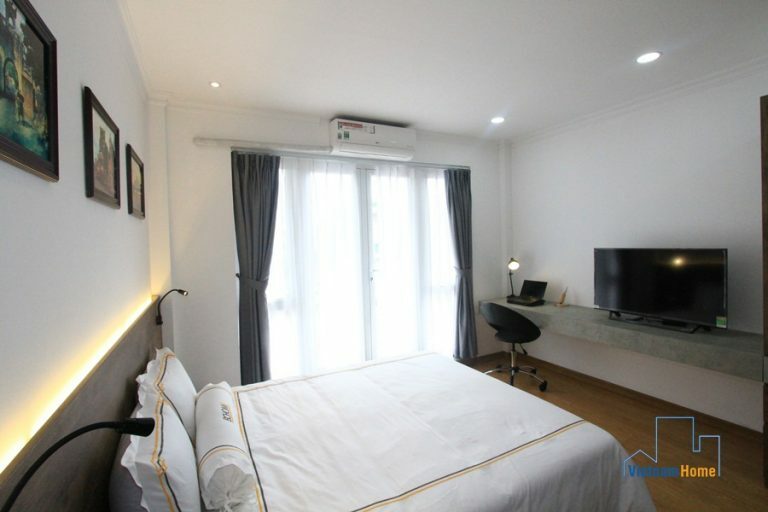 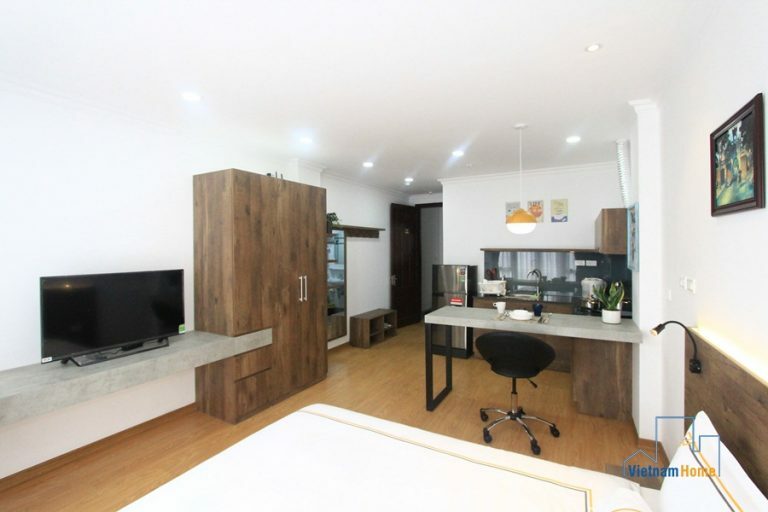 Elegant design 02 bedroom apartment for rent in Hai Ba Trung, Ha Noi. 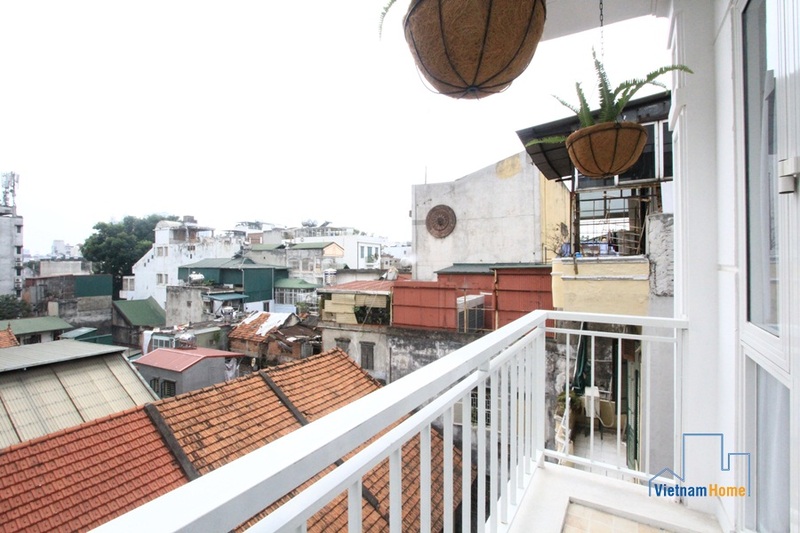 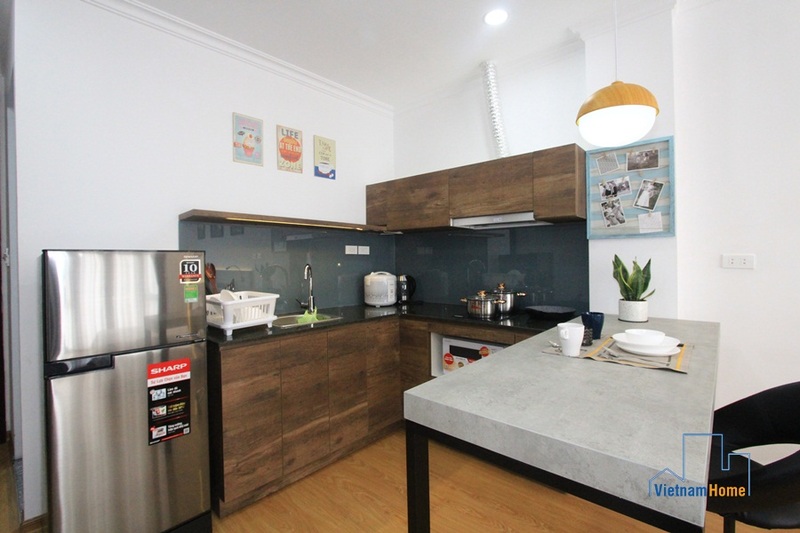 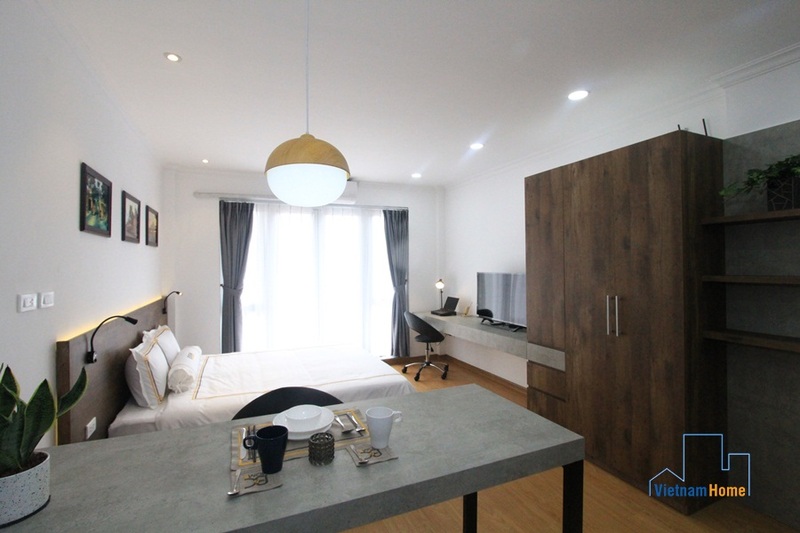 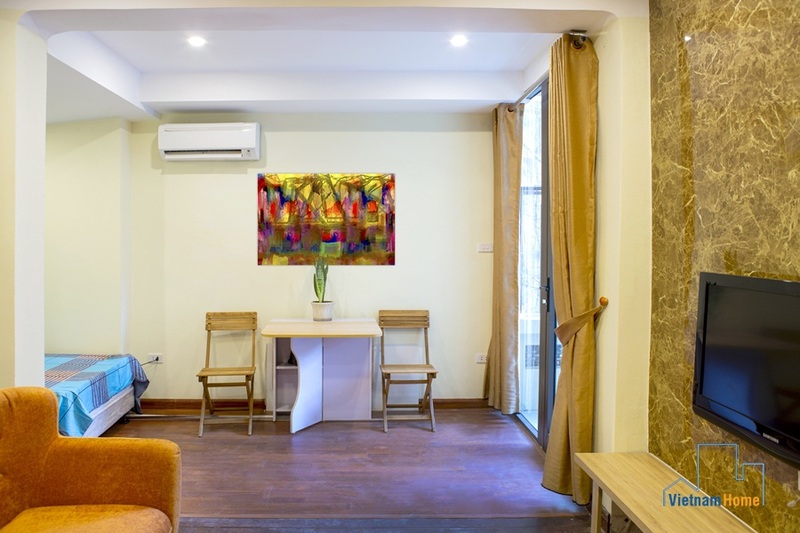 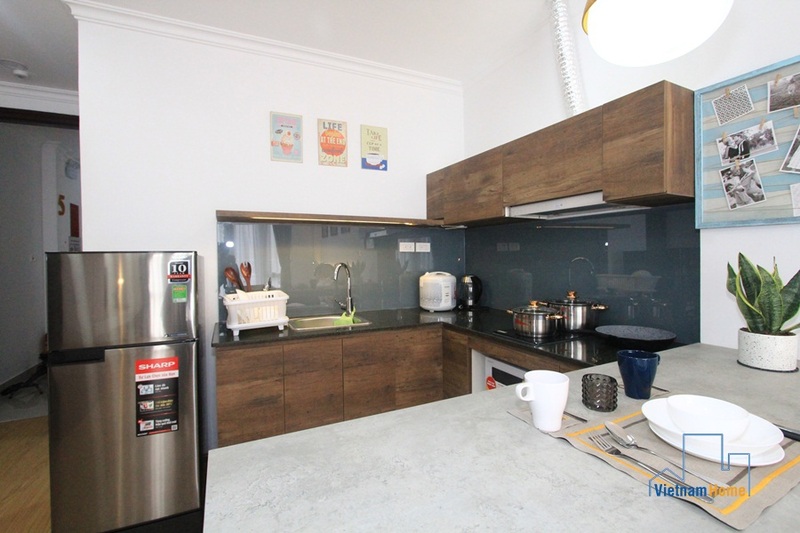 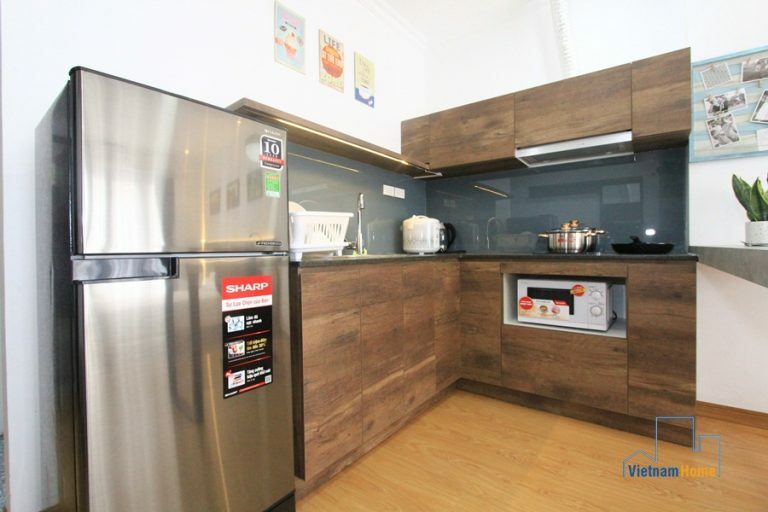 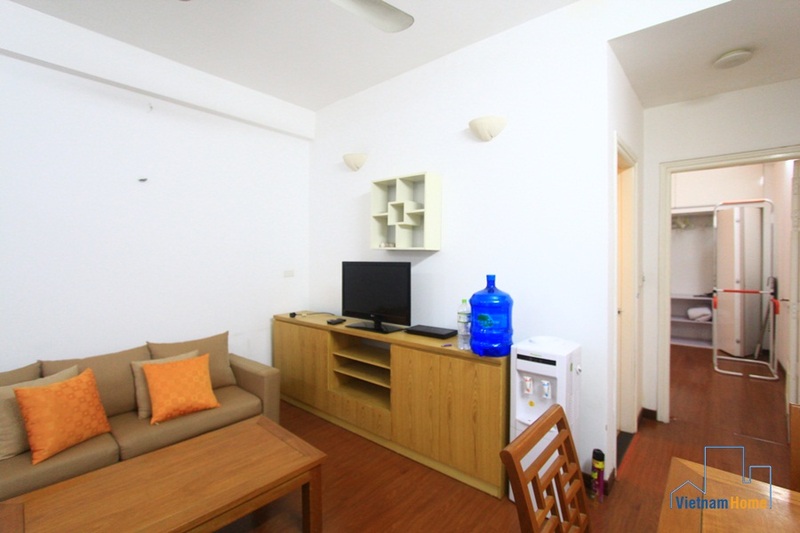 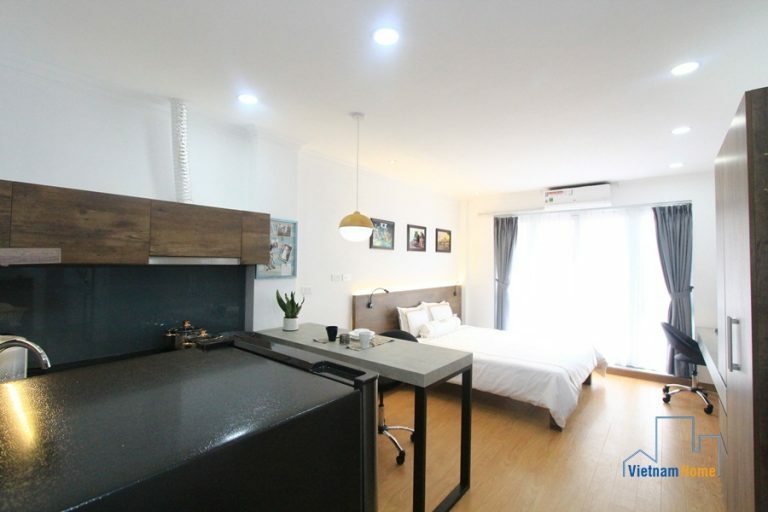 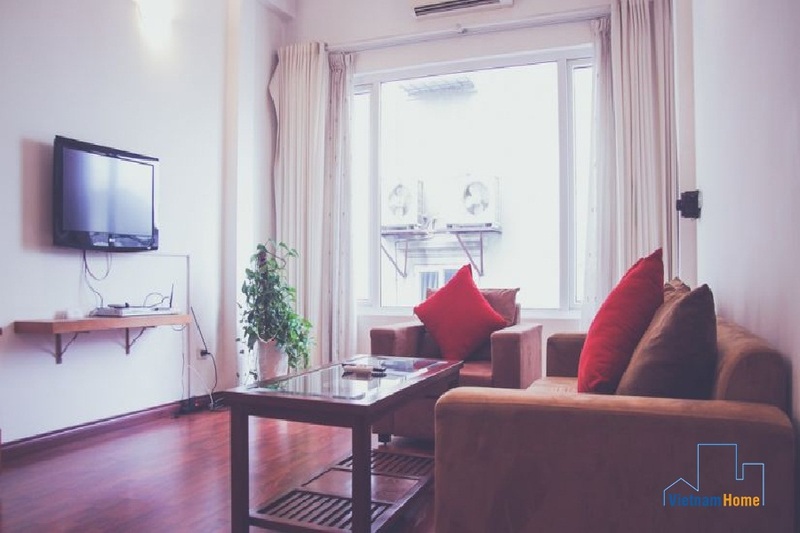 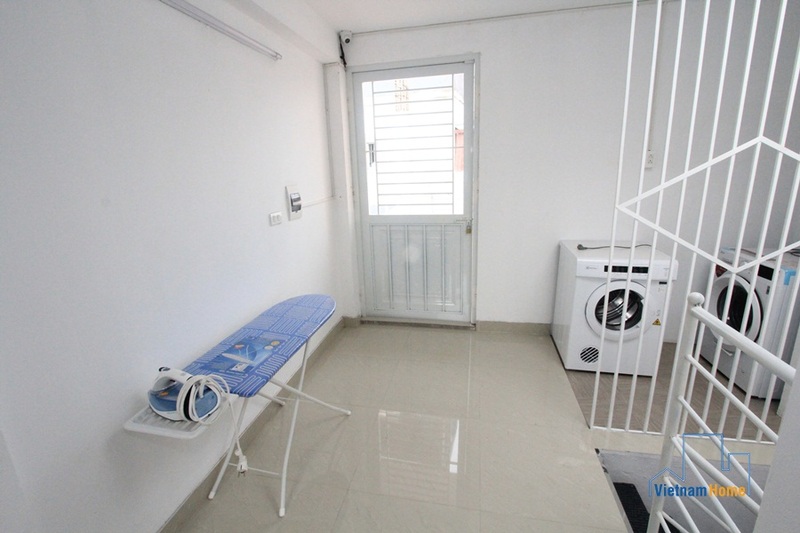 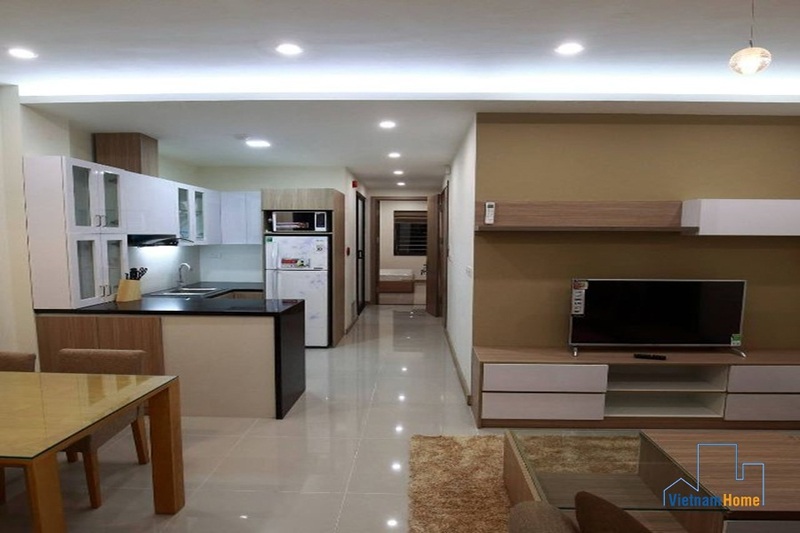 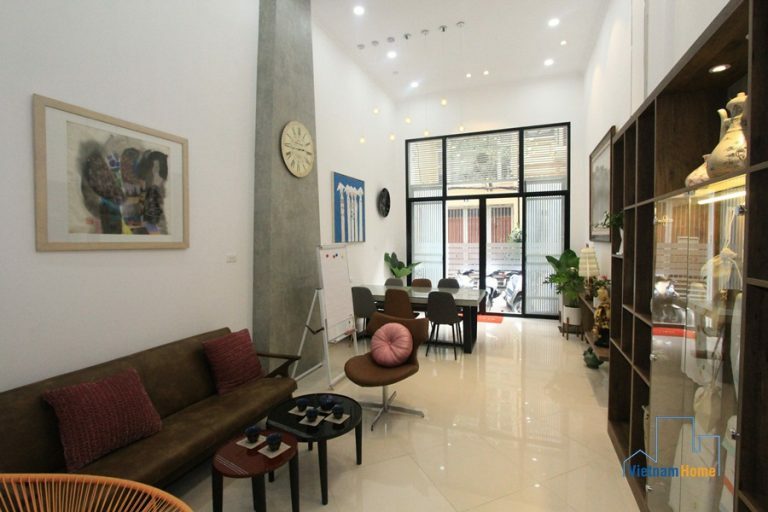 Spacious & bright 02 bedroom apartment for rent in Hai Ba Trung Ha Noi.